With the aim of helping countries move along a pathway towards self-reliance and resilience, USAID and partner governments are increasingly looking for support in assessing climate change vulnerability and improving climate-related decision making. In recognition of the serious social, economic and environmental disruptions climate related risks may cause, the Adaptation Thought Leadership and Assessments (ATLAS) activity goes beyond general climate vulnerability assessments to develop the specialised decision-making tools and guidance needed for effective adaptation responses across USAID development programs. ATLAS is a USAID-funded activity that assists the Agency and its partners to test approaches and develop good practices for climate-resilient program investments. ATLAS conducts user-tailored vulnerability assessments, tests and harmonises approaches to assessment and adaptation response, provides thought leadership on key adaptation issues and develops capacity of USAID staff and country partners. 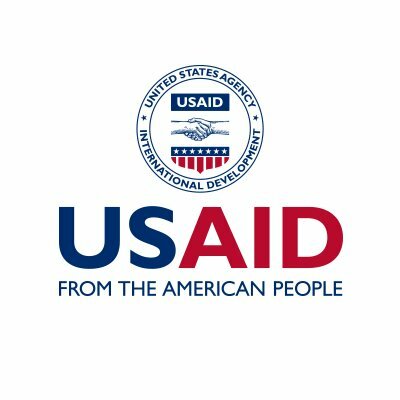 CSAG is assisting USAID and host countries to reduce climate risks and promote climate adaptation through the provision of specialised services to help them enhance the knowledge base of climate services and put research and analysis into practice. Furthermore, CSAG is supporting ATLAS communications efforts by creating tailored dissemination and outreach products to improve target audience capacity to effectively engage on and communicate about climate change adaptation.